You were always on my mind. Home is always where the heart will be. 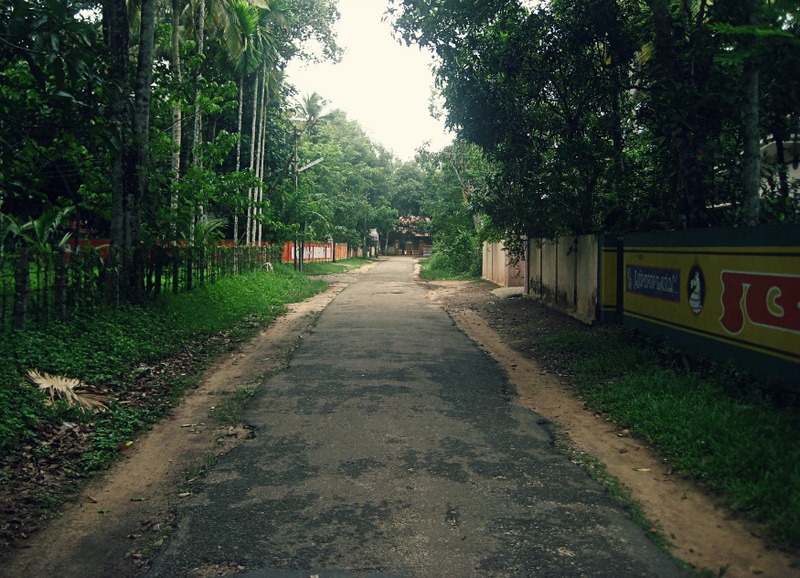 Road leading to the Evoor Sri Krshina Temple, not far from home in Kerala.